Well, it’s about time Amazon came to its senses. Since the iPad Mini made it’s debut on October 23rd, the media has been having a field day discussing the pros and cons of this tiny new device gleaned from the offices at Apple Inc.
And the competition tablet makers have done so as well. Amazon, in an attempt to diss the iPad Mini, decided to resurrect a comparison chart on its home page, pointing out the strengths of its competing Kindle Fire HD while highlighting the weaknesses of the iPad Mini. Now, thanks to a tip from iDownloadBlog.Com, it looks like Amazon was forced to or shamed into (pick one at your discretion) removing the ad from its homepage. Truth be told, I really wondered why Amazon went this route. I found it to be very shoddy and, as iDownloadBlog.Com pointed out, sprinkled with half-truths and outright lies. Perhaps Amazon needs to remember that – yes – on the iPad Mini we can download books from their site via Apple’s iOS Kindle App – but -not vice versa. And perhaps they should also remember that Apple, in comparing the iPad to other tablets during their iPad Mini event, made no reference to Amazon, only Android. They didn’t drag the Kindle through the mud like Amazon did to them with this ad and quite shamelessly at that. Honestly, you can’t win. Just when I was starting to appreciate and applaud Jeff Bezos for staying true to his vision and not attempting to ride on the coattails of Apple, he pulls this shoddy trick out of his hat. Didn’t he say he did not want to compete with Apple when interviewed about the positive media reviews for the Kindle Fire HD? Well, I guess he changed his mind but not for long. I suspect that Apple threatened to pull the Kindle App off the iOS App Store. It’s pure speculation but there you have it. Sounds to me like those Kindle Fire HDs are not doing so well. And how can they? They are still not available in Canada so exactly how are people from other parts of the world supposed to buy this device of they wanted to? Either you want to sell this gadget worldwide or not? We can’t just twitch our noses like Samantha from “Bewitched” and get one. The Ousting Of Apple’s iOS Mastermind Scott Forstall: Yay Or Nay? 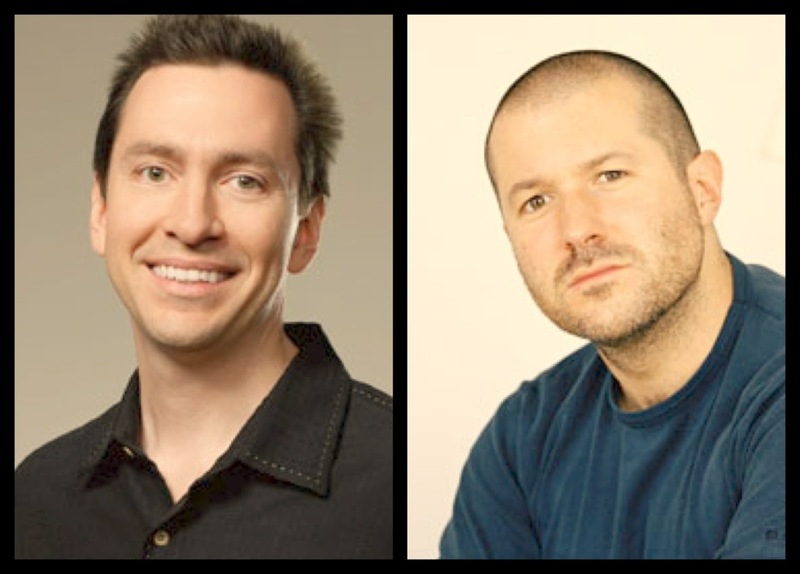 You can look at yesterday’s firing of Apple’s SVP of iOS, Scott Forstall in two ways. 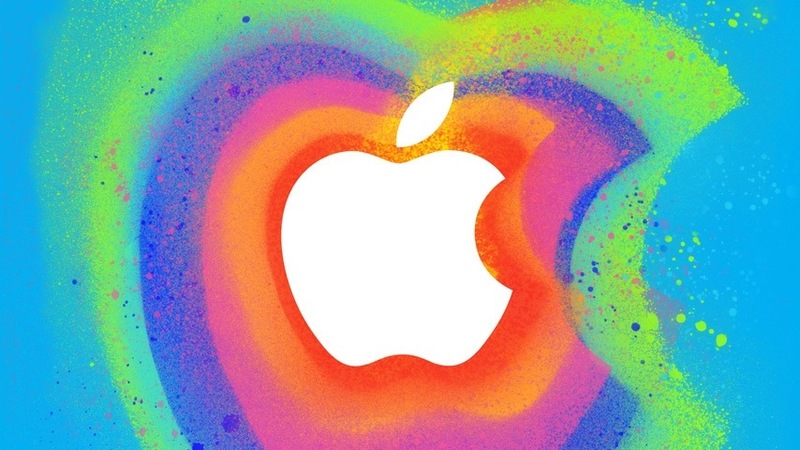 Boy – today’s Apple Event must be huge, huge, huge! Apple has pulled out all the stops making the event available to pretty much anyone that has a computer or iDevice. That’s right! The event will be available for viewing via a LiveStream link that can be accessed in many ways. You simply have to visit the LiveStream Page over on the Apple.Com site or, something new and exciting, you can access it via Apple TV in the new Apple Events section. However, Apple TV owners must have either a 2nd or 3rd generation model to see this event. And, as I mentioned above, you can access this link via Safari on your iPhone, iPad, iPod Touch, Mac or Windows PC. Sorry Samsung geeks. 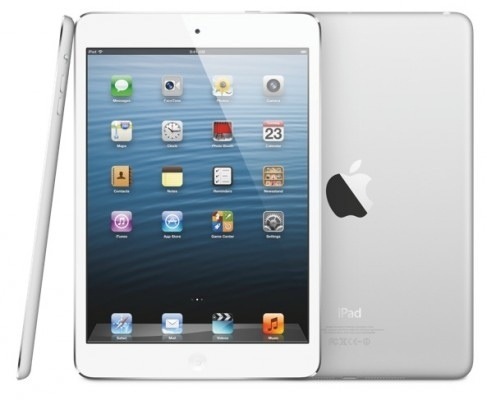 Scheduled to be unveiled today is the much-anticipated iPad Mini. But, Apple has a few other surprises tucked in their back pocket, one of which will be the newly designed iTunes interface, iTunes 11. And, with the possibility of a revamped version of the new full-sized iPad, a refresh of the Mac Mini and new iMacs and a 13-inch Retina Display MacBook Pro, Apple stands an incredible chance to, once again, wipe the floor with their competition. The “big shew” begins at 10:00 A.M. Pacific (1:00 P.M. Eastern) and, given other Apple Event scenarios, will probably last two hours. I will provide key updates on the inside page of this blog topic. Please come back and add your thoughts in the comments section. Live Updates inside. What is there left to say about Apple without it’s Co-Founder and Visionary, the late and great Steven Paul Jobs, that hasn’t already been said? Probably not a lot. But, one thing did occur to me. Amid the naysaying and frustration of Apple consumers and investors, pointing out that Apple is struggling to find their footing minus Steve Jobs’ influence and guidance to steer them on course, did anyone really stop to think how difficult this time must be for those closest to Steve? 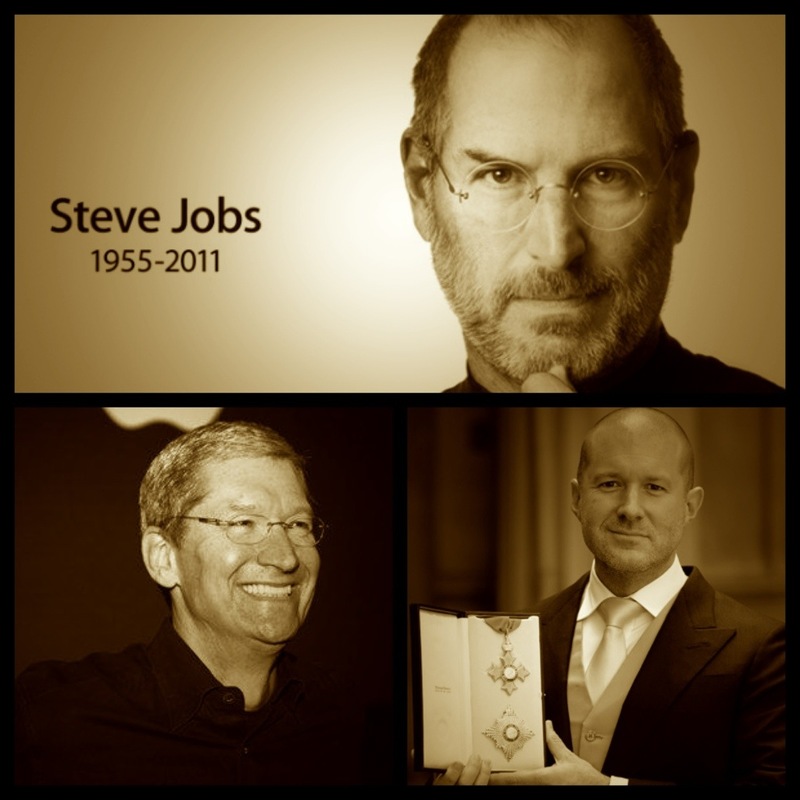 It has been reported that Apple CEO Tim Cook was having a difficult time dealing with Steve’s death and I can only imagine how hard this must be for brilliant designer, Jony Ive. He was, after all, accountable only to Steve Jobs and, therefore, the kinship between the two must have been indeed extraordinary and profound. Both men were incredibly close to Steve and, most likely, shared stories, memories, even intimacies that one would experience in any solid and cohesive friendship. All of the Apple specialists must feel the lack of charisma and energy that only Steve could embody and, now, without him, they must strive to replicate and sustain these integral components in their daily lives at Apple. These people lost more than a technological genius – they lost a friend. And a good one! However, from what I have witnessed over the past year, Apple is alive and well and living in Cupertino – and in our daily lives. The technological advances they have made over the last decade are phenomenal. We should never lose sight of this. Yet, to move forward in technology, it requires patience and diligence – elements which the media is known NOT to have. We can sit and gripe and tear apart what Apple should have done, but, honestly, isn’t it more rewarding and less frustrating to step back and marvel at all they have accomplished? With 24 hours left to go before the Apple Event begins – where the new iPad Mini is rumored to take the spotlight – I think it would be wise to look around you, at everything Apple in your life and then understand the absolutely phenomenal technology this company has introduced into our lives over the past few years. And It will only get better. One must remember – iTunes wasn’t built in a day. The negotiating process that Steve Jobs used to convince all the music publishers, recording companies and artists to come on board still boggles my mind to this day. 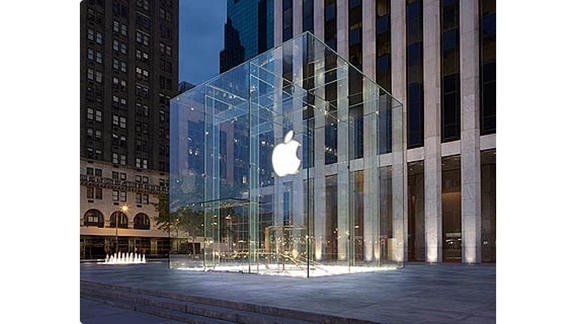 Plus, don’t forget those beautiful and successful Apple Stores, spread throughout the world and enjoying unprecedented commercial success, much to the chagrin and embarrassment of the naysayers and the envy of millions of businesses worldwide. Tomorrow, we will see what Apple unveils. I have no doubt that it will be spectacular and, if not for the unending assortment of leaks over the past few months, it would have been a jaw-dropper. But then – who says that there may not be a surprise or two at the end of this keynote rainbow? The “one more thing” phrase, so famously associated with Steve Jobs, may evolve into a new phrase – “Oh, I almost forgot”. Works for me. Does it for you? 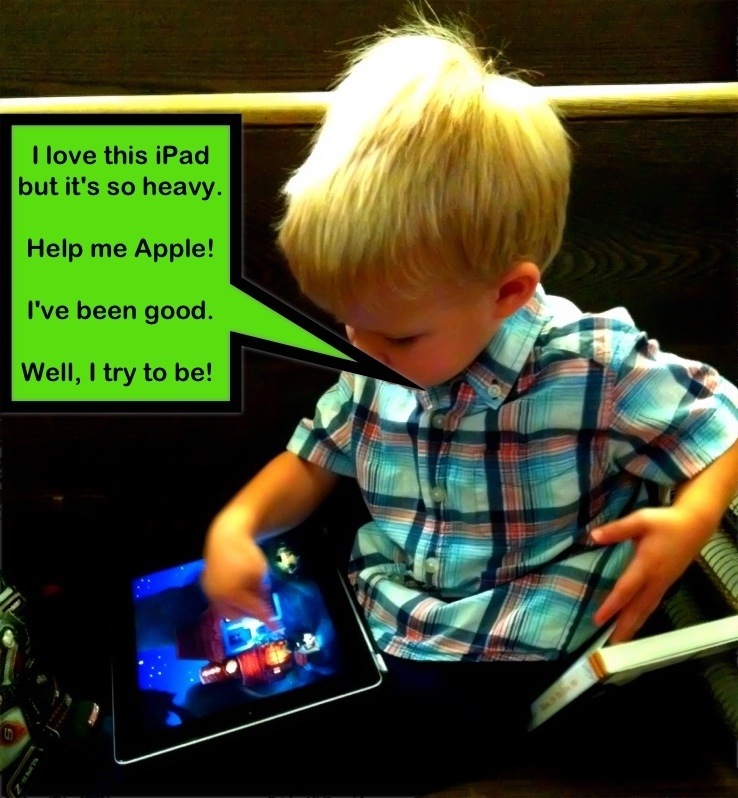 The iPad Mini Will Not Affect iPad Maxi Sales And Here’s Why. Could everyone stop with the hypotheses that the iPad Mini, scheduled for unveiling on October 23rd, will cannibalize iPad Maxi sales? It’s ridiculous and uninformed. As I have mentioned time and time and time again, the iPad Mini is aimed squarely at a younger market. It will be a consumption tablet, not a creative one. Let’s leave that for the full-sized iPad. I swear these naysayers do not have children or grandchildren or else they would be marching to a different drummer.